This article appeared in the Albany Times Union on September 22, 2013. In September or October, the Adirondack Park Agency will make one of its most important decisions in a generation. It will recommend to Gov. Andrew Cuomo a classification for the newly acquired Essex Chain Lakes, OK Slip Falls and parts of the Upper Hudson, Cedar and Indian rivers, as well as the adjoining Hudson Gorge Primitive Area. This rugged landscape on the border of Essex and Hamilton counties forms a 45,000-acre block of “forever wild” Adirondack Forest Preserve owned by all New Yorkers. This is cause for celebration. 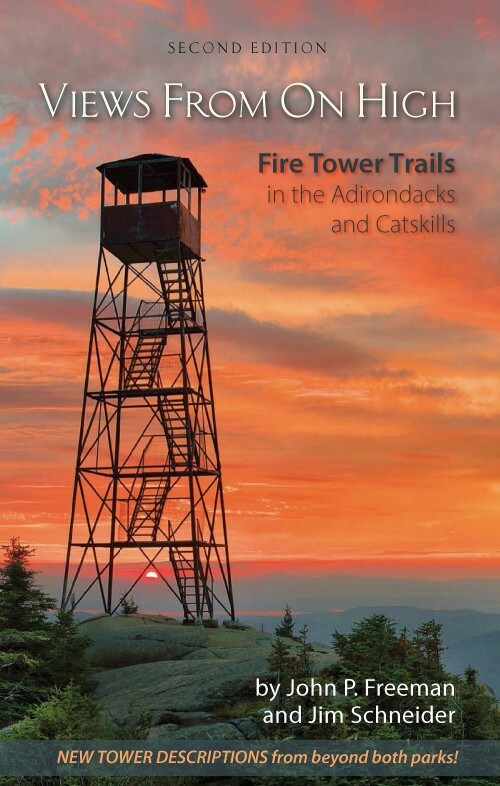 Located at the geographic center of the six-million-acre, half-public, half-private Adirondack Park in upstate New York, this new collection of public wild lands is within a four-hour drive of about 70 million people. For more than a century, the lands were carefully managed by Glens Falls papermakers Finch, Pruyn and Co. Access has been limited to several lease clubs. Finch sold these lands to the Adirondack Chapter of The Nature Conservancy in 2007, which held them until the state could purchase a portion earlier this year. Scientists studying the lands found them to be among the most biologically rich and environmentally sensitive to enter the Forest Preserve in many generations. State law requires the APA to classify newly purchased lands according to their characteristics and ability to withstand human uses. Natural resource considerations are paramount, while recreation is encouraged so long as those resources are not degraded. The state’s history of managing the forest preserve teaches caution about where we allow automobiles, all-terrain vehicles, motorboats and seaplanes to go. They can bring noise, pollution and invasive species. Wide roads fragment core wildlife habitats. At the same time, this is a tremendous new opportunity for the communities that will serve as gateways to these natural wonders. These communities have a chance to attract and build new tourism, outdoor-outfitting and guiding businesses and create local employment. That opportunity depends upon healthy and intact ecosystems. It is encouraging to see these communities now meeting with one another to plan how to market and take advantage of this new asset. The new parcels, combined with the surrounding existing public lands and waters, will form a new outdoor recreation area larger than Acadia National Park in Maine. It will contain dozens of pristine lakes and ponds, more than 20 miles of the wildest water the Hudson River has to offer, plus miles of the Indian, Cedar and Rock rivers. 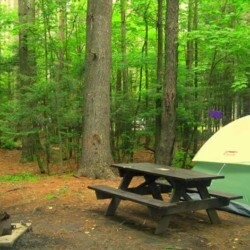 Hiking, camping, fishing, hunting, paddling, tubing, swimming and other non-mechanized recreation will all be allowed, regardless of the ultimate classification and management plan. 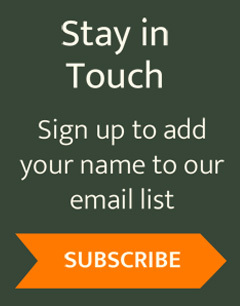 This spring, the APA proposed a wide range of options for management: from an all-wilderness alternative, where no vehicles are allowed and all interior roads are closed, to one that could allow many miles of former logging roads to become public highways and could allow extensive motorboat and sea plane use. This summer, the APA held public hearings across the state and asked for written comments. Overall, the public hearings were both civil and respectful, with advocates for motorized access and advocates for quiet recreation respecting one another and recognizing mutual affection for the Adirondack Park. Of the thousands of responses the APA received, public comments sought careful, wilderness-style management as the preferred alternative by a ratio of 4-to-1. Many were speaking for their children, grandchildren and generations yet unborn. The APA should respect its legal directives, follow the science, look beyond the current generation, and take the public’s advice. It should recommend to Cuomo the “Wilderness with Access” alternative, and the governor should adopt it. William Janeway is executive director of the Adirondack Council. He wrote this with Neil Woodworth, executive director of The Adirondack Mountain Club.